These are really delicious fruit. The color itself is mesmerizing. If you want your cheeks glowing like a plum then you must eat plum. They help imparting freshness to your skin. It is drupe shaped in structure with a flattish pointed stone. 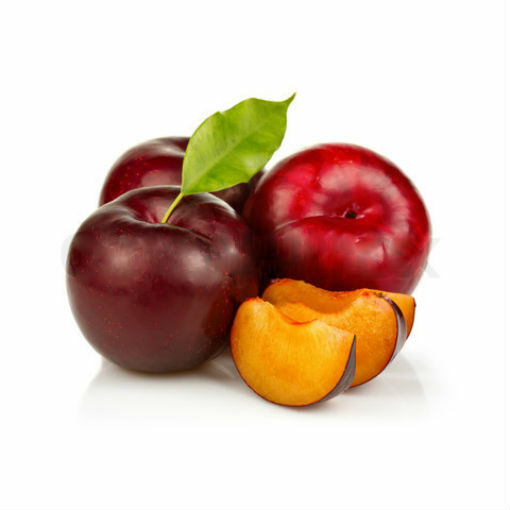 The fresh plums contain a hard stone type inedible seed and it is surrounded by the sweet juicy pulp which may be yellow, crimson, light blue or light green color and with a wonderful taste. Plums are full of antioxidants which are full beneficial for the body. Beta carotenes are also available in plums. It contain Vitamin A is most essential for healthy eye and good vision. It keeps mucus membrane healthy. One of the important dietary fiber known as zea xanthin is best for your retina. It protects eye from harmful UV light.